Do you need Internet in Turkey? 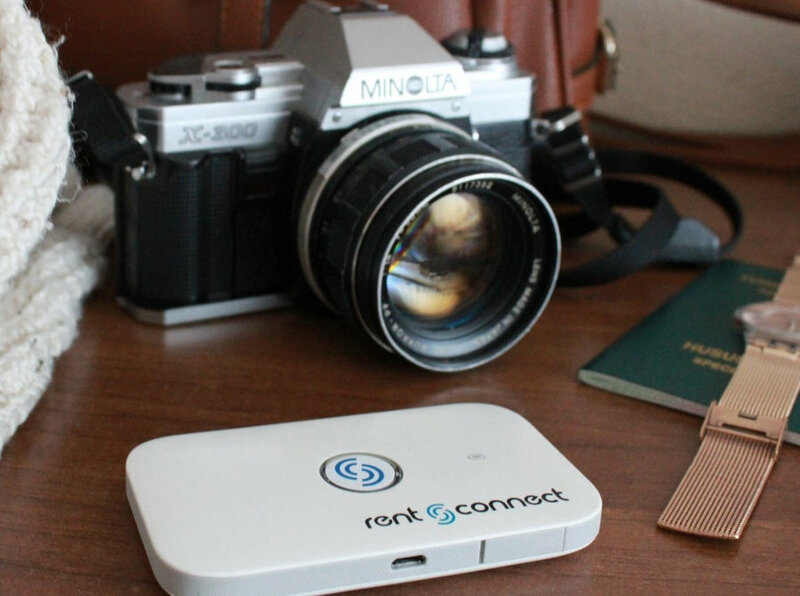 Mobile Hotspot by Rent 'n Connect is a wireless portable router device that connects upto 10 Wi-Fi enabled devices (smartphones, tablets, PCs) to 4G Speed internet without any cable, installation or software requirements everywhere in Turkey. 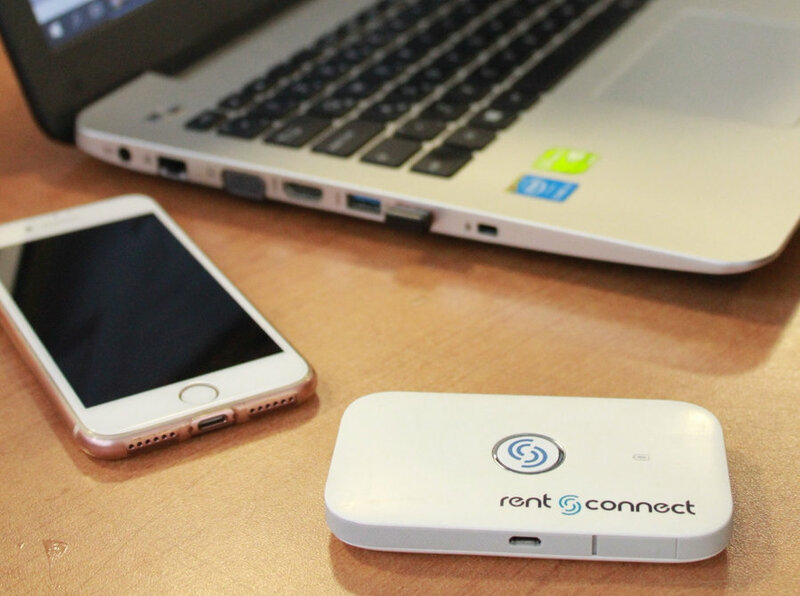 By using a Mobile Hotspot you will avoid expensive data roaming charges, connecting unsecured public internet points and you won’t have to seek free Wi-Fi every time you need an internet connection. 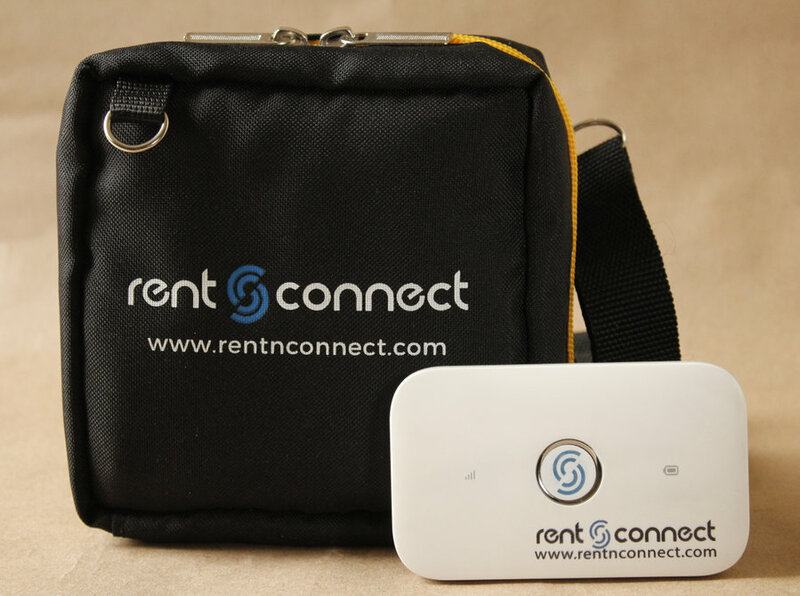 There is delivery and return options at major airports and in hotels in Turkey.